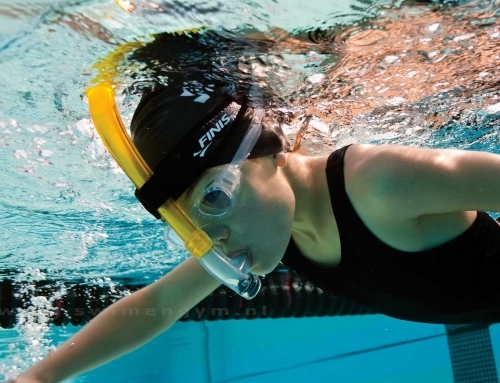 What a fantastic weekend of racing for the athletes of Triathlon Training with Amy. 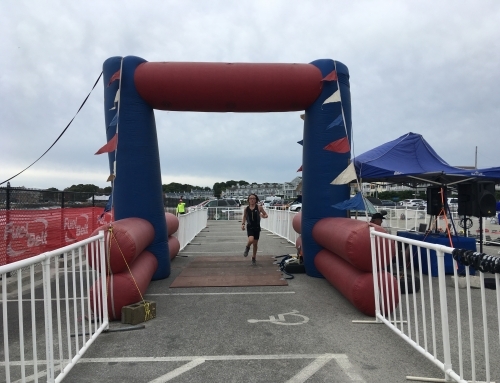 First, on the West Coast Jillian Schiender wins her age group 30-34 in the Escape from Alcatraz Triathlon with a time of 2:53:21. She placed 5th. amateur women, and 16th. overall female. On the East Coast in Grand Rapids, Michagin, Leslie Battle wins the Athena National Championship, Olympic distance with a time of 2:36:01. She placed 25th female out of 355 women. 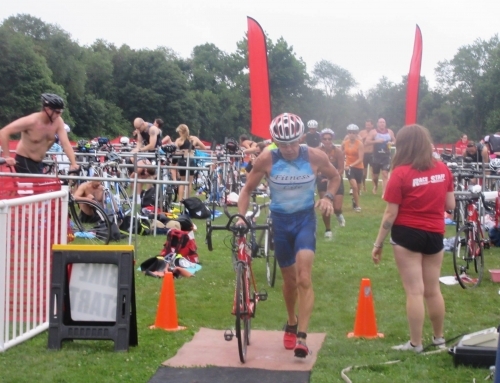 In Massachusetts John Goodwin wins the 60-64 age group division at the Ashlands Sprint Triathlon. In Rhode Island at the Katie DeCubellis 5K. Toby Bennett placed 3rd. 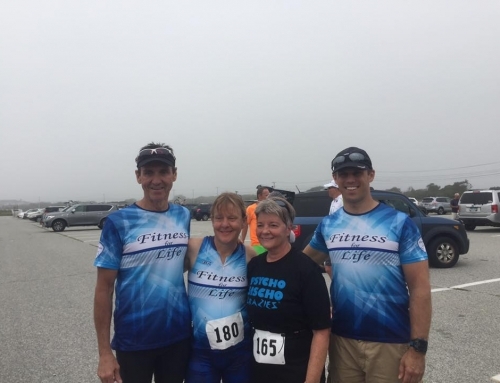 in the 40-49 age group with a time of 20:35, Martha Sylvestre sets a 2 minute PR placing 3rd in the 50-59 age group with a time of 26:29, Denise Champany placed 4th. 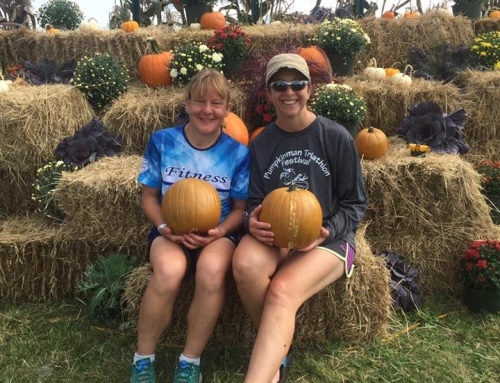 in 40-49 age group with a time of 26:30, Carol McConaghy placed 6th in 50-59 age group in a time of 28:23, and Sophia LaFreniare placed 3rd. in the 15-18 age group in a time of 31:15. Great job athletes, one proud coach!!!! !